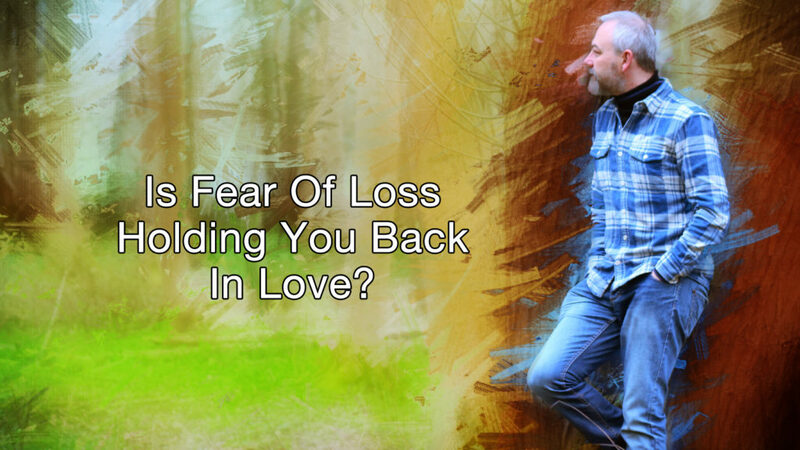 Fear of loss in love effects many of us. It can hold us back from loving fully. 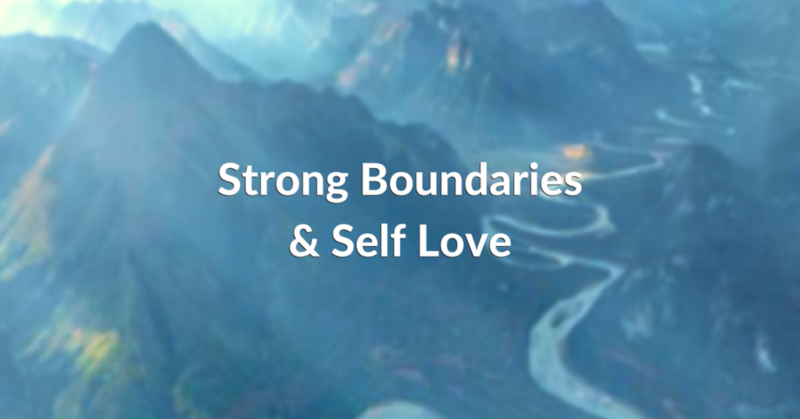 It can hold us back from GIVING ourselves fully. 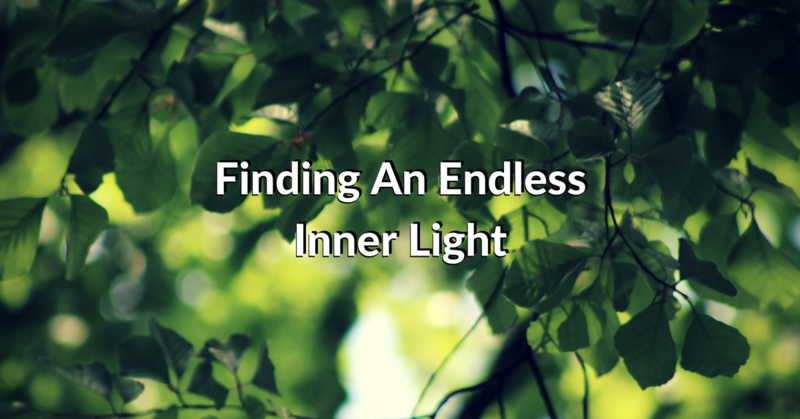 The call to ‘enlightened’ or spiritual perspectives is one thing, and then there’s the humanity of the immediate circumstances. 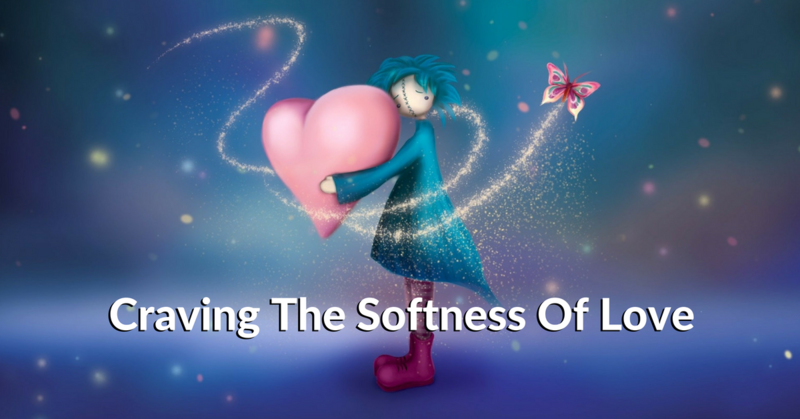 In the midst of grief, heartache, pain, confusion and overwhelm, that call can feel more disconnecting than connecting… even verging on the abusive at times. 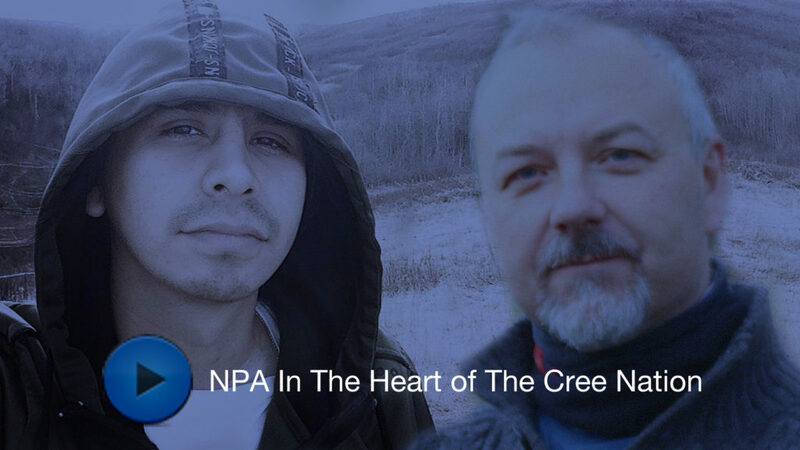 This inspirational interview with Colby Tootoosis, a community leader in Poundmaker, Cree Nation is filled with heartwarming wisdom and reminds you of the difference each of us can make. Can you feel the pain in that declaration? 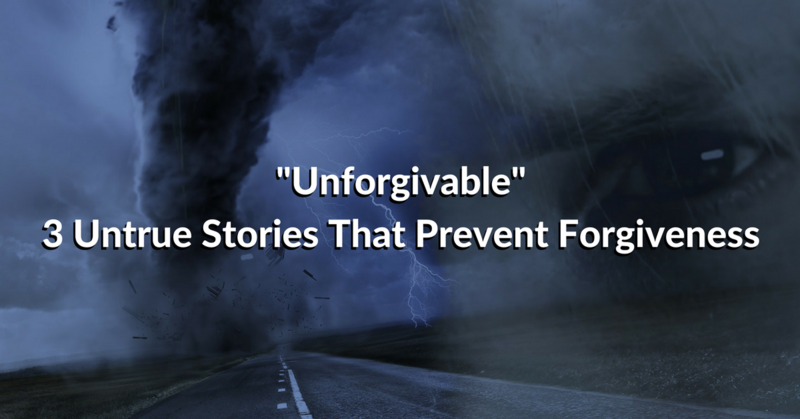 There’s a lot of societal and cultural support for the idea of ‘unforgivable’ and yet I have seen how much ongoing pain a lack of forgiveness can bring. 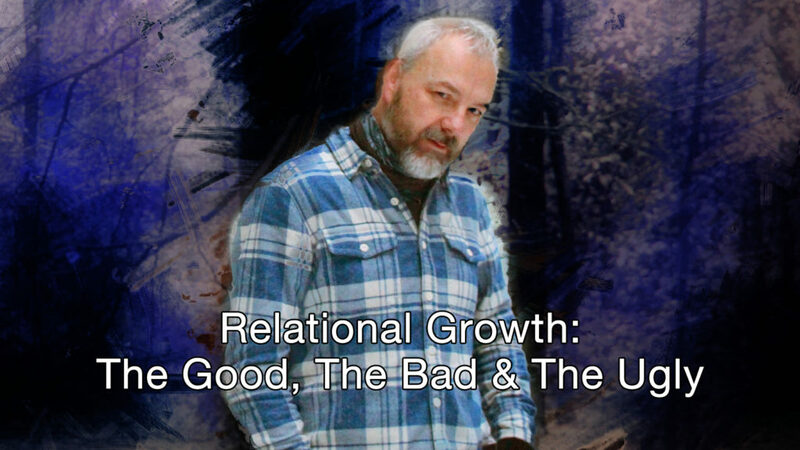 In part 1 of this 2 part article we looked at the myths that block us from forgiveness. Check it out If you haven’t yet read it. 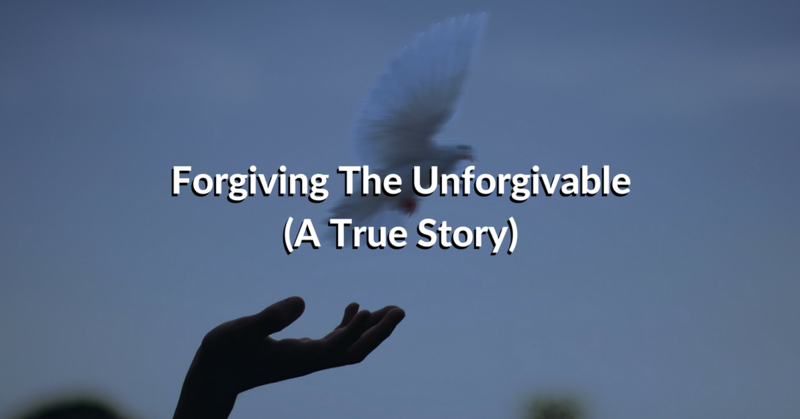 Here I wanted to share Meredith’s story of forgiveness. You know that feeling where something is just gnawing at your guts? That feeling that won’t take spiritual niceties for an answer? The kind of feeling that won’t settle for pseudo peace, or half-arsed happiness? This has been the toughest post I’ve ever had to write. It seems I came here this life time to deal with and heal various forms of abuse. Sexual abuse when I was 7. Domestic violence in my 30’s. 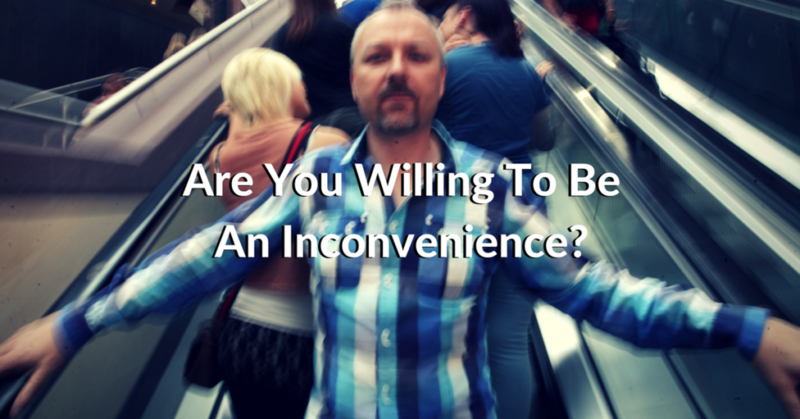 Are You Willing To Be An Inconvenience? 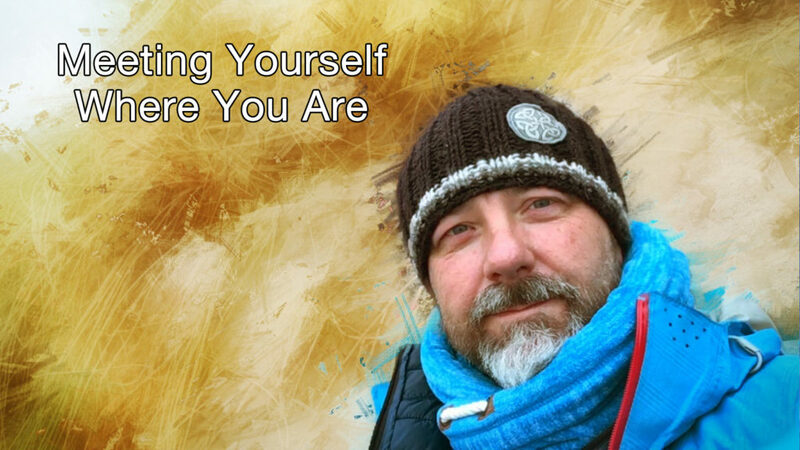 A huge part of awakening and healing is facing the uglier truths in yourself. It’s rarely neat & tidy. But it’s a necessary part of the process.